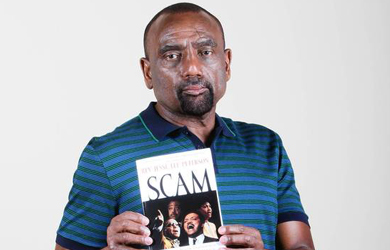 Conservative activist Jesse Lee Peterson is coming to the defense of Donald Trump’s proposal to ban all Muslims from entering the country, writing in WorldNetDaily over the weekend that only “traitors” like President Obama disagree with Trump’s plan. “Knowing the administration’s desire to overrun us with Muslims, Trump’s position makes a whole lot of sense,” he writes … unless, of course, you’re a traitor. For many American citizens, the murder of nearly 3,000 of our own on 9/11 by Muslim fanatics was a wake-up call. The naïve way many of us had viewed the world melted under shattering reality in the space of one chilling morning. Unfortunately, after the immediate shock passed, most went back to sleep and stayed asleep. Just seven years later, a man with a Muslim name and sympathies, Barack Hussein Obama, was elected president, and four years later, was re-elected. 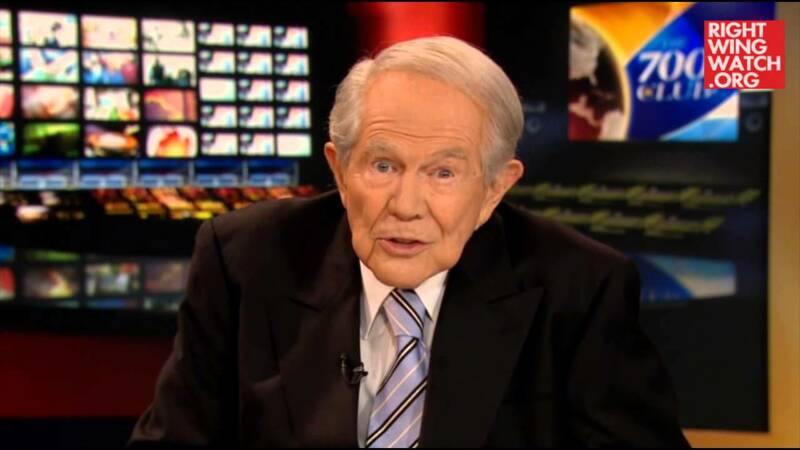 Now after Paris and San Bernardino, it couldn’t be clearer that he sides with the enemy. God help us. Paris and San Bernardino brought some of the post-9-11 reality back to us – that Muslims represent a clear and present danger. It was another wake-up call for some, and for others, another opportunity to deny their country’s need for self-preservation by siding with the enemy. The deniers are cowards – and traitors. After San Bernardino, Americans rejected Barack Hussein Obama’s call for gun control and massive Muslim immigration. The people instead clamored for Muslim control. In this environment, one man, Donald Trump, dared to voice what was on the minds of millions of Americans, and called for a temporary ban on Muslims entering the U.S., until we can get a grip on our nation’s security. Knowing the administration’s desire to overrun us with Muslims, Trump’s position makes a whole lot of sense. Unless you’re a Quran-believing Muslim, liberal or RINO Republican. This all points to the insanity of today’s world, where Muslim savages follow a seventh-century madman who grew up without his father, and waged bloody jihad against Jews, Christians and other “infidels.” And yet, almost all of our leaders – instead of standing against the atrocities committed by members of the “religion of peace” – are actually supporting their reign of terror by doing nothing to stop it. Worse, they’re actively working against the few who – like Donald Trump – are standing up for the American people. They are cowards, and they are traitors.